When a woman is unable to get pregnant, many people assume the issue is due to a “woman’s problem.” However, male factor infertility is the cause of a couple’s infertility in about one third of all infertility cases. Infertility occurs for many different reasons, and it affects both men and women. When faced with infertility, men can play a critical role before fertility treatment begins. Whether the cause of infertility is female or male factor, a couple can prepare for and participate in treatment together. This unified approach will likely go a long way toward conquering infertility. When you’re preparing for a fertility treatment – such as intrauterine insemination (IUI) or in vitro fertilization (IVF) ‒ make sure you attend all fertility consultations and related doctor visits. In some instances, you’ll be called upon to provide a sperm sample, while in others you’ll simply be on hand to offer an encouraging smile or words of support. You can demonstrate your commitment to fatherhood by showing up, right from the get-go. These procedures are usually quick and painless, and give doctors the ability to get a full picture of your unique fertility capabilities. In roughly 25% of infertility cases, an underlying cause isn’t readily identifiable. However, whether you know the cause is low sperm count, endometriosis, or something else, or you know nothing conclusive about why you’re infertile, it’s important to keep the lines of communication open with your partner. Make time to talk about your hopes and your fears as you prepare for fertility treatment. It’s critical that you and your partner take good care of yourselves during fertility treatment. Coincidentally, many of the activities you’ll do for your general health can also have a positive effect on your fertility. 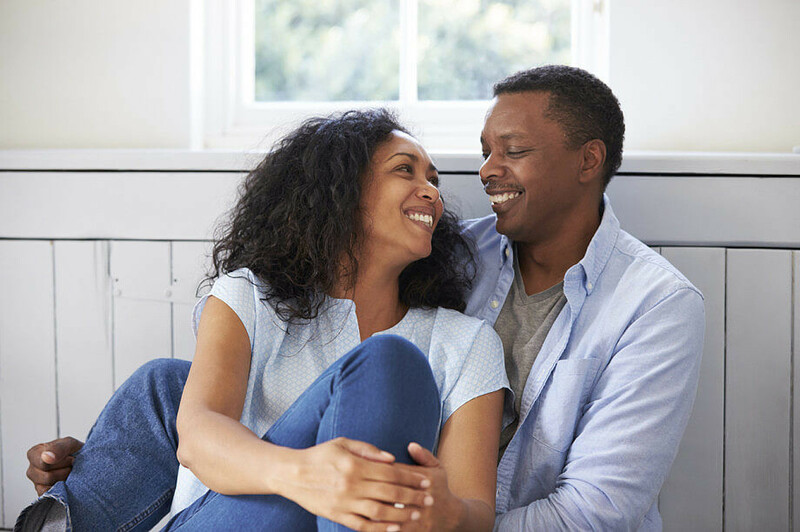 Eating well, staying active, and getting plenty of sleep are just a few of the ways you and your partner can prepare for your upcoming fertility treatment. Gone are the days when doctors and patients assumed that women alone were the source of infertility. In today’s world, men are encouraged to help prepare for fertility treatment as supportive partners and fathers to be.